Once you try Goat Milk Soap, you will be a fan!!!! You'll love it!!! Healthy for the Skin! Long Lasting Bars! Great for all skin types! The goat milk makes the soap creamier and the combination of herbs and essential oils helps promote healing of skin, seals in moisture, prevents drying, and excites the senses. This soap is of the highest quality made from the milk of my goats. 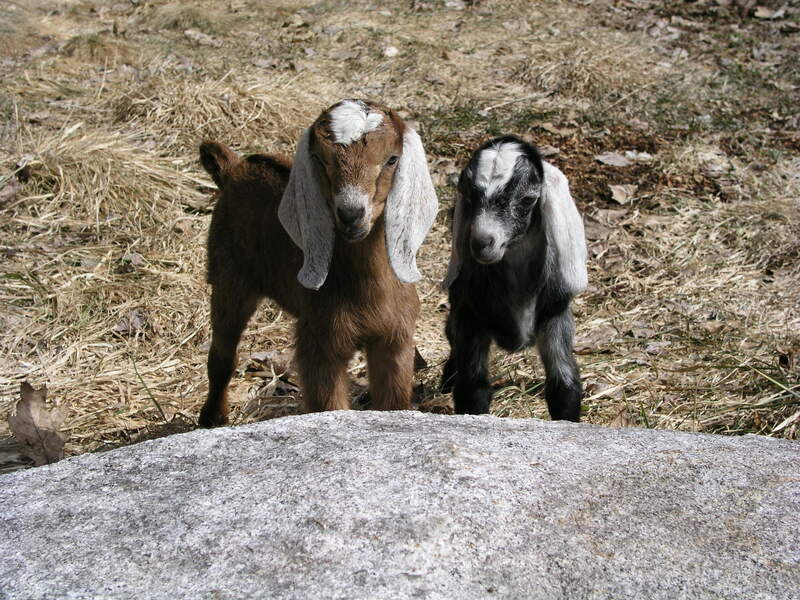 I raise my own Nubian goats and am proud to say they have a good life. They live outside when the weather is nice and receive lots of love and organic food. For face, body, hands, this soap is the BEST! It's all I use on my face and has a great clean feeling in the shower. I actually keep a bar on the shelf near my desk where the summer breeze comes in and blows over the soap allowing me a deep inhale and revitalized feeling because it smells THAT GOOD :) I love the Mountain Mint! This is the best goat milk soap you will ever find. I was hooked immediately and will never go back to any others ! N.E.V.E.R. I love Susie's Face and Baby Bum Butter, tho I am also going to try Honey Oatmeal as well in my next order. I seriously feel like I am doing something wonderful for my skin now when I wash, rather than harming it. How excellent is that ? The packaging is also done so beautifully. Everything about this gal's business is top-notch. How lucky to have found her ! Click the button below to add the Goat Milk Soap to your wish list.